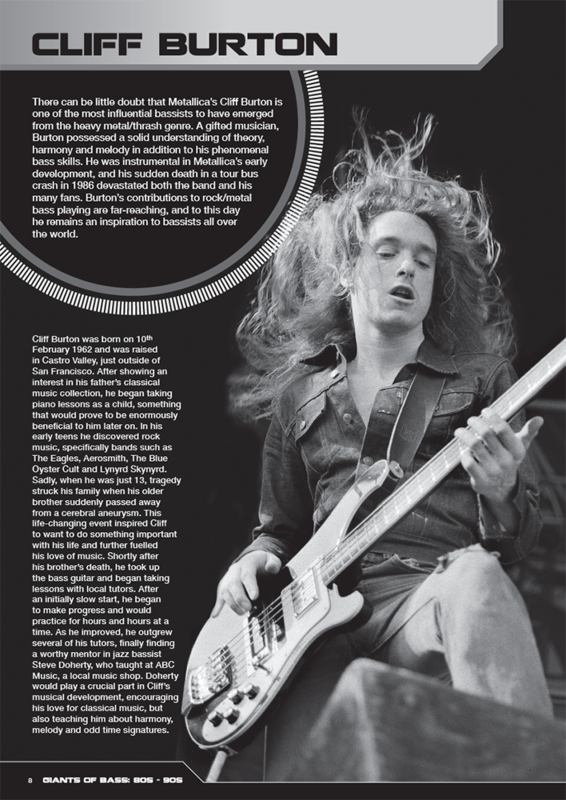 Giants of Bass – Volume 2 is an in-depth analysis of some of the world’s most influential and respected bass guitarists from the 80s and 90s. 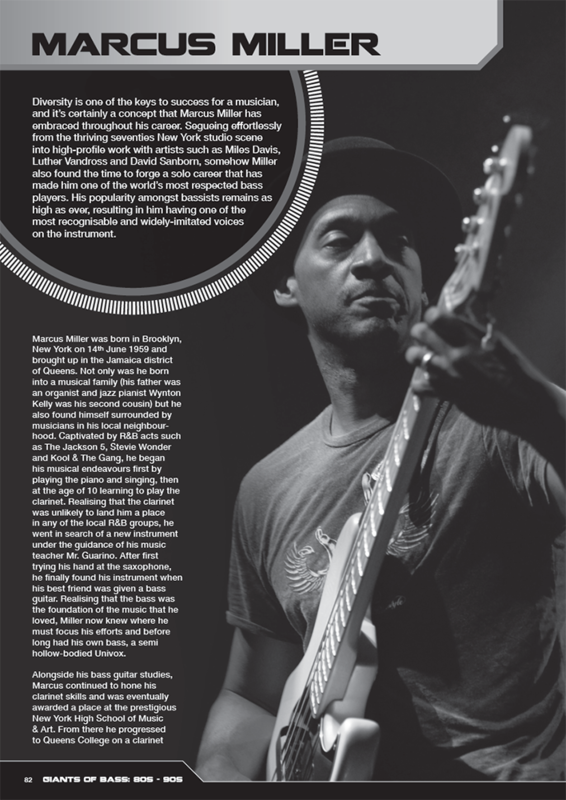 An exhaustively-researched biography has been included for each artist, as well as a selected discography, gear analysis and a detailed breakdown of their commonly used playing techniques. 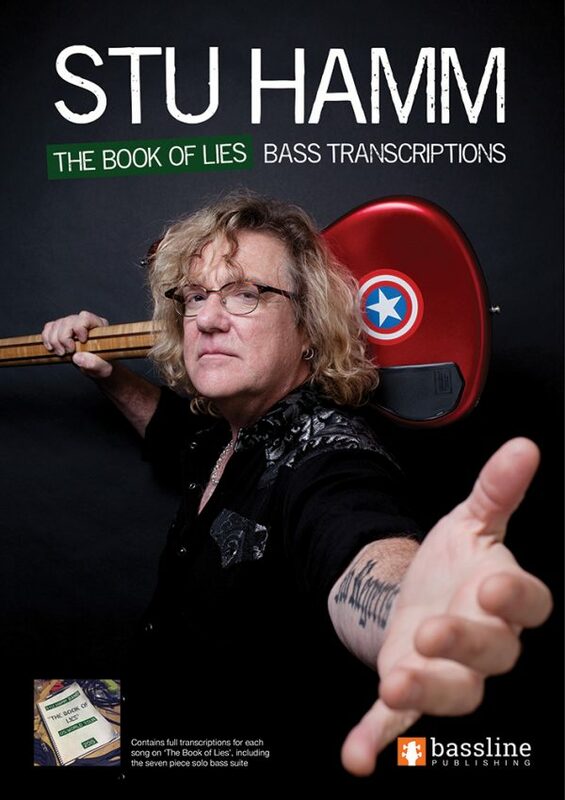 Each bass player is also represented with an original, full-length piece of music written in their style. 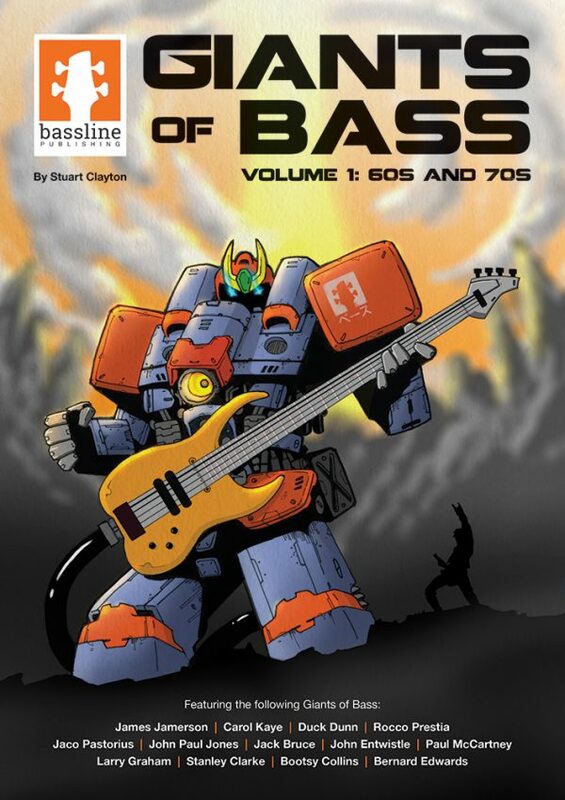 Giants of Bass – Volume 2 is an in-depth analysis of some of the world’s most influential and respected bass guitarists from the 80s and 90s. 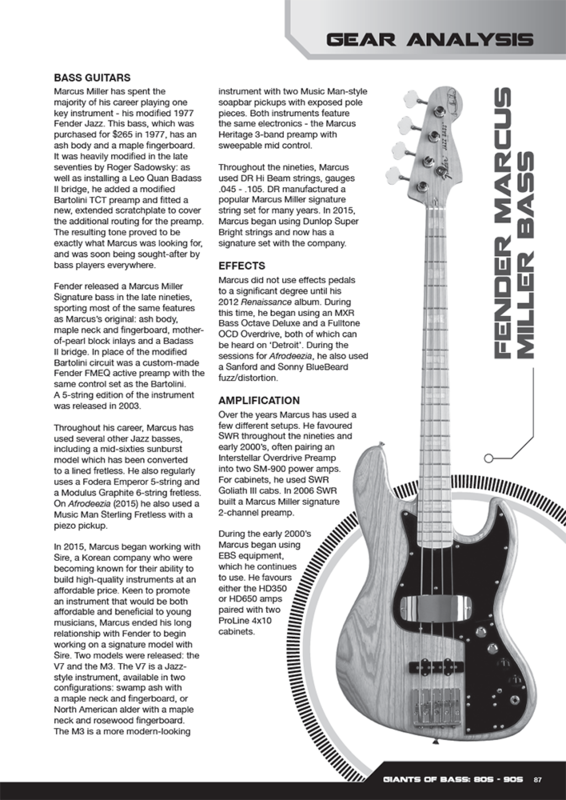 An exhaustively-researched biography has been included for each artist, as well as a selected discography, gear analysis and a detailed breakdown of their commonly used playing techniques. 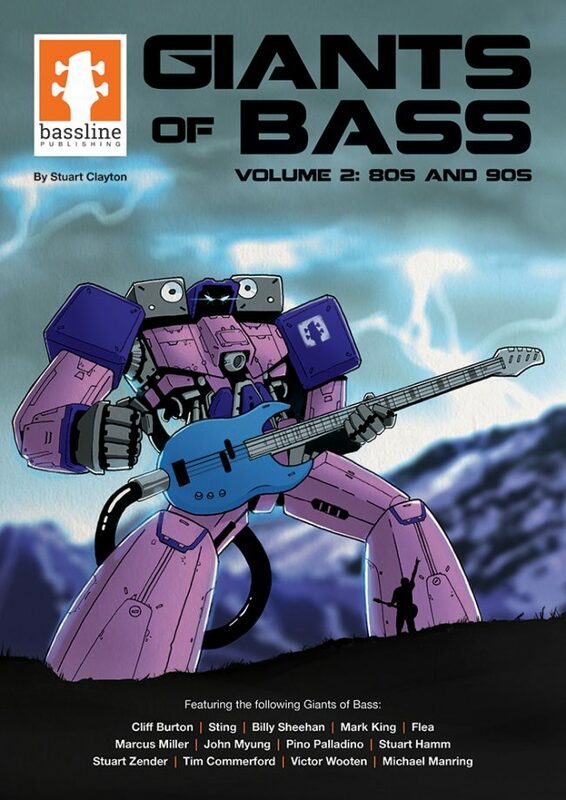 Each bass player is also represented with an original, full-length piece of music written in their style. Full-band audio downloads for these pieces are available from the Free Stuff section of this website. 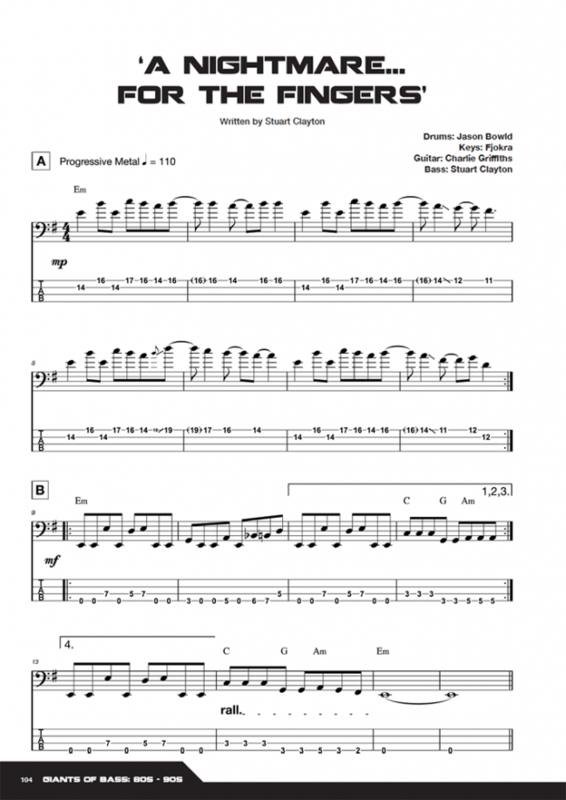 A bass-free backing track for each piece is also provided for you to practice along with.